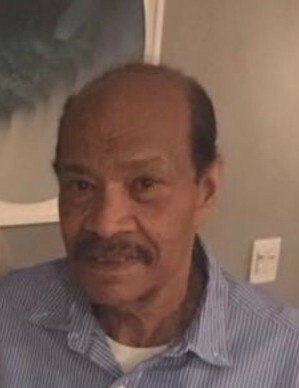 Death Notice for Pedro Peralta | Judd-Beville Funeral Home, Inc.
Pedro Peralta "Jose Eugenio Peralta "Jeno", 70, of Allentown, PA passed away Saturday November 24, 2018 at St. Lukes University Hospital-Allentown Campus. Born in June 22, 1948 in the Dominican Republic he was the son of the Late Manuel Rodriguez and Melida Peralta. He was the husband of Australia Rodriguez at home. Funeral Services will take place at 11AM Saturday in the Funeral Home. Viewings will be held Friday from 6-9 and Saturday 10:30-11AM. Interment will follow services in Greenwood Cemetery.